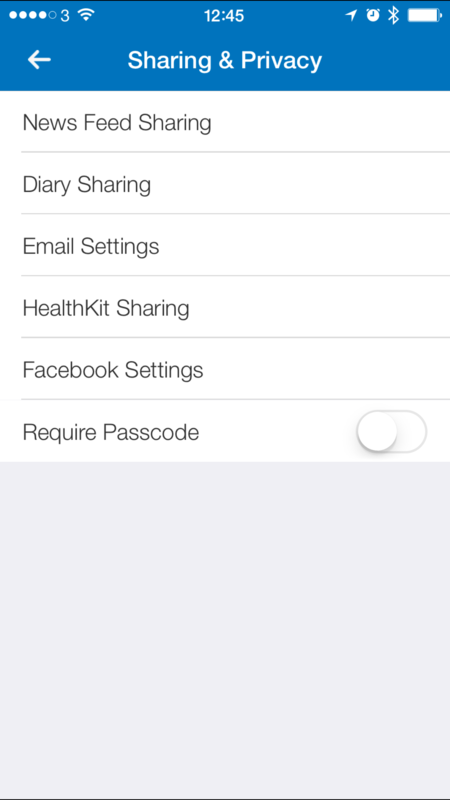 With the recent release of iOS 8, Apple has introduced a new app called Health and new developer API’s called HealthKit so that developers of fitness and health apps can integrate their data into the centralised Apple Health app. 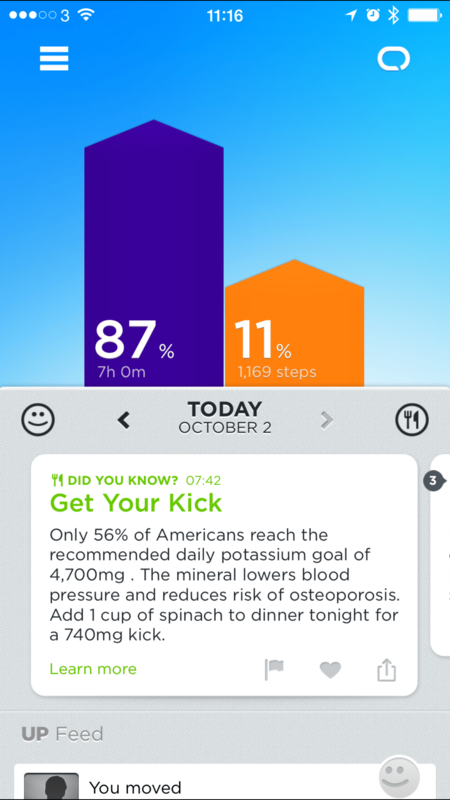 This sounds great in theory in having one home that collates all the data no matter if you are using a Jawbone wrist band, FitBit, Nike Fuelband or food diary apps like MyFitnessPal. 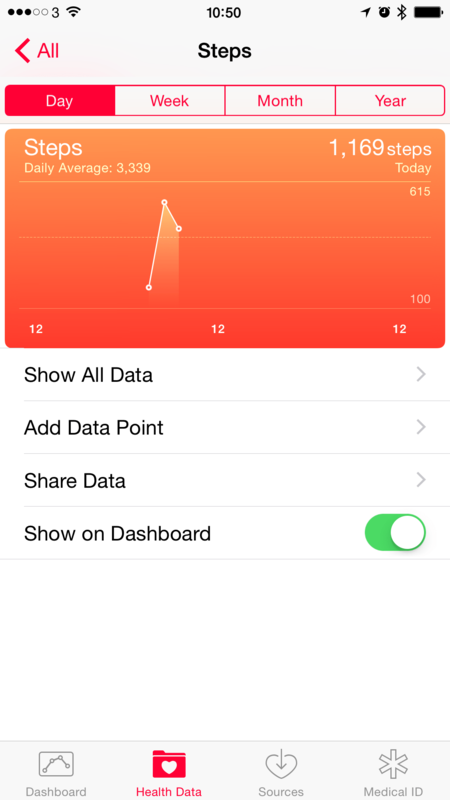 I have a Jawbone Up24 wristband that I use to record my steps and my sleep analysis. 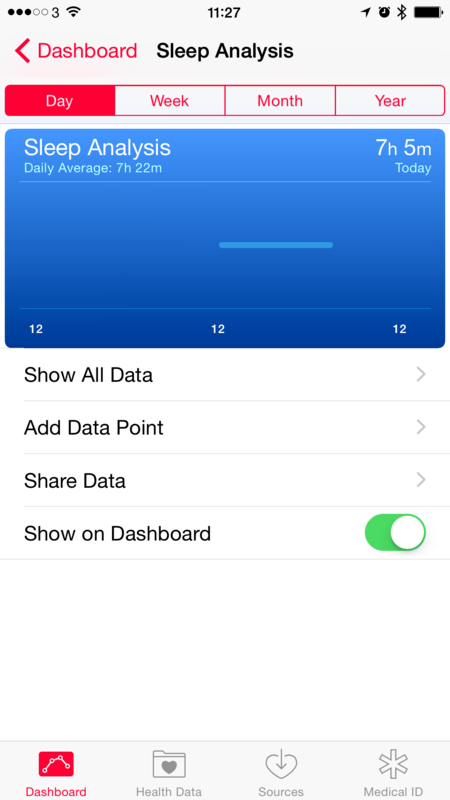 This information can be synced with the iOS 8 Health app as the Jawbone wristband is going to record more accurate step information than what the iPhone will record – after all, I don’t carry the iPhone with me when I am playing football but I do have my Jawbone wristband on so the wristband is the more accurate data source. 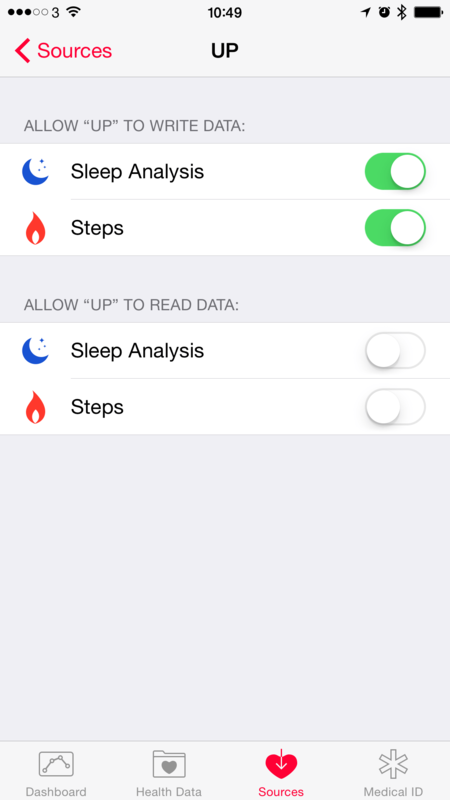 In this case, tap on ‘Up’ and make sure you turn on the options ‘Allow Up to write data’, in my case for steps and for sleep analysis. 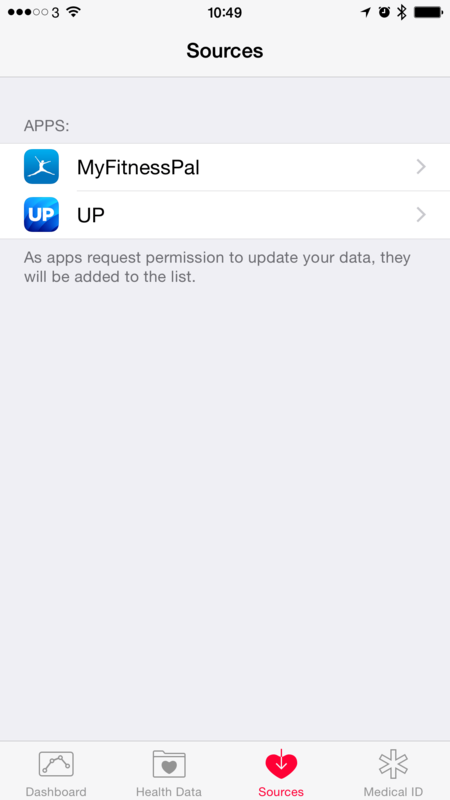 Now the important part here is to make sure that in the data sources list, you choose ‘UP’ as your main data source by tapping edit in the top right hand corner and then dragging the order of your data sources by putting ‘UP’ as the top source. 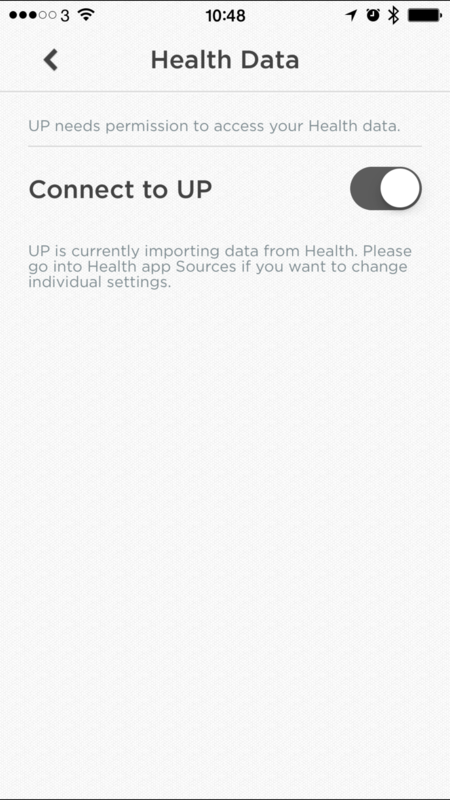 Tap done and now the Health app will show the steps data recorded from your Jawbone wristband instead of the iPhone. 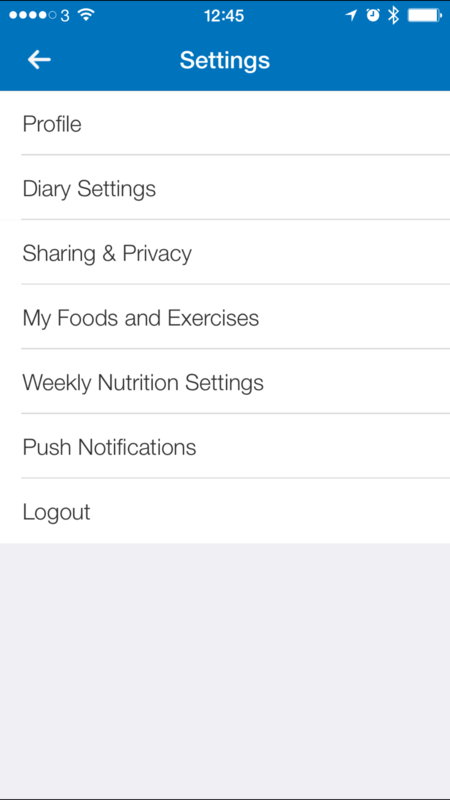 I use MyFitnessPal as the app to record everything that I eat and drink. With its massive database of Worldwide foods and using that scanner to read bar codes, you can get the exact information from nearly every food including exact sugars, salt, nutrients and calories. 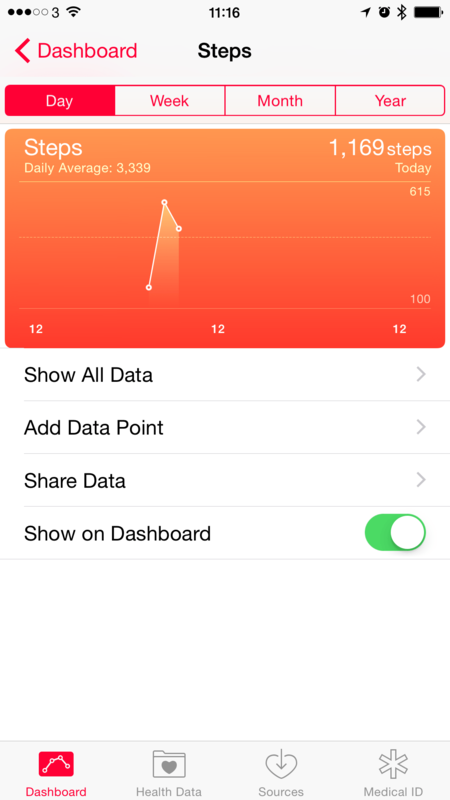 With their latest version of the app, MyFitnessPal can now share its data with the Apple Health app. 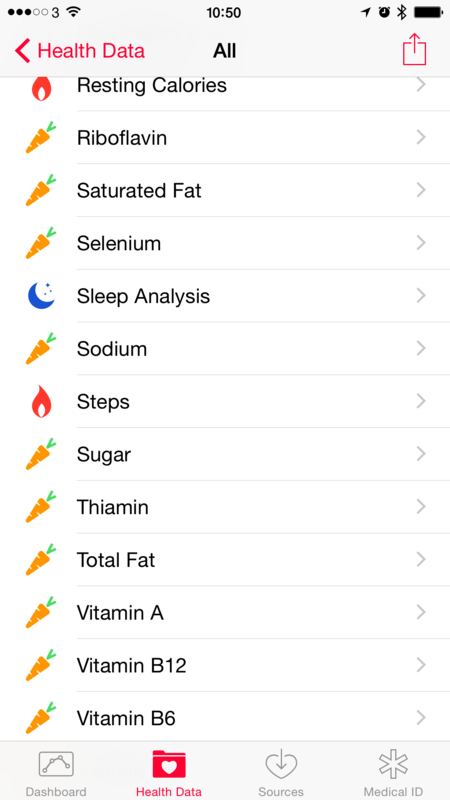 Because MyFitnessPal can in itself integrate data with services like Withings who specialise in weight analysis recording, you can have MyFitnessPal record not only your food and drink intake but your weight data as well which in turn can then share with the Apple Health app. 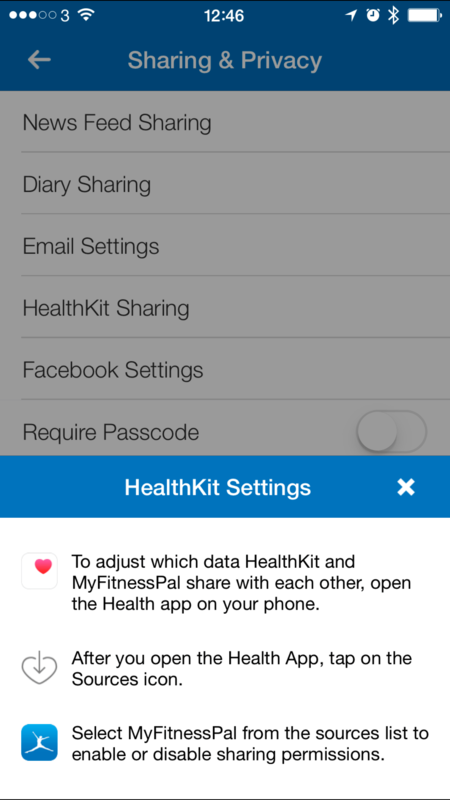 As with the Jawbone app, you need to go into the settings in MyFitnessPal and turn on the sharing of data with the Apple Health app. 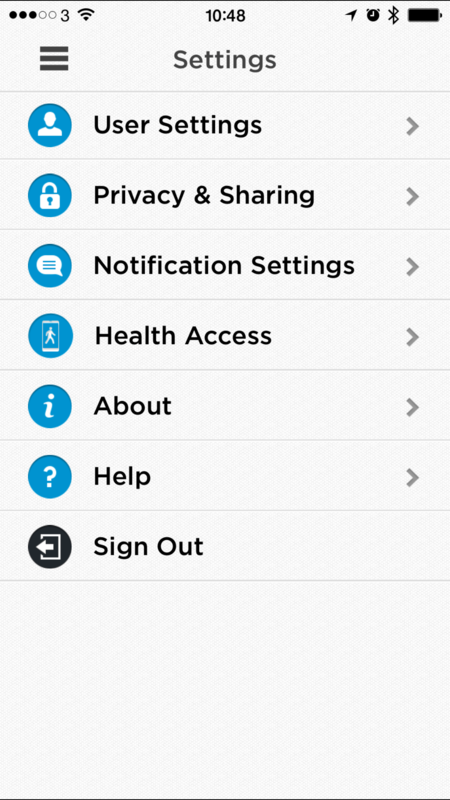 Once you have done this, go back into the Health app and make sure under the ‘Sources’ tab that MyFitnessPal is there and that you have all the categories of data switched to on including the weight option at the bottom. 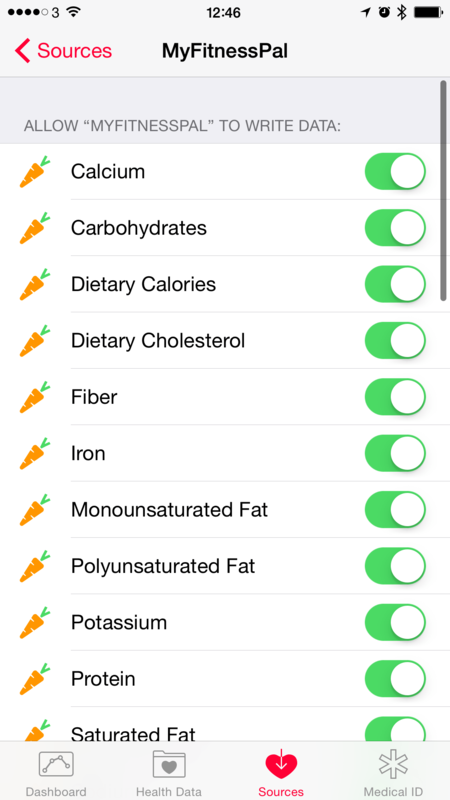 The problem I have found with the integration of MyFitnessPal and the Health app is that although MyFitnessPal shares all the nutrients and ingredient data from your foods, it doesn’t appear to share actual calorie data with the Health app so you can’t get a true picture within the Health app of your steps and activity against your food intake and weight to be able have a clear picture of your outlook. I have emailed MyFitnessPal to ask this very question to see if it will be included in a future app update or whether it’s API drawback on Apple’s side of development. Until then at least I have a platform to build on and a centralised place of storing all my weight, sleep and step data in the Health app. 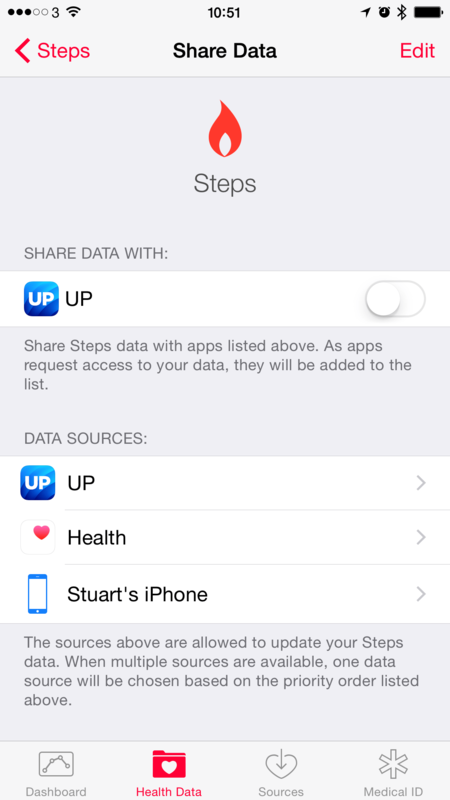 With all the different options out there for recording health and fitness activity, it shows that the centralised place of the Apple Health app can successfully sync its data with your other applications and hardware. This is just the start and I am looking forward to seeing more integrations and data being introduced from other companies and of course the  Watch.